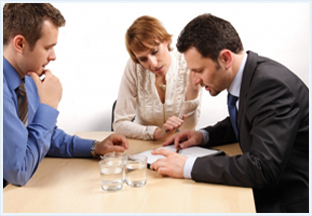 Divorce mediation is an attempt to remove your divorce from the adversarial arena of the courthouse. With divorce mediation, you can choose to sit down with your spouse to work out the terms of your divorce sensibly with the support and guidance of a qualified, experienced mediator. Both parties can save money and resolve their issue quickly and fairly, foregoing the time, expense and emotional involvement of litigation. 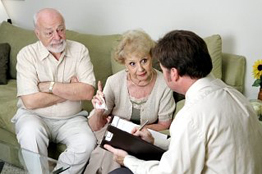 Shapiro Mediation, a trusted name in the divorce mediator profession, officers a flat fee divorce in a setting both parties can come to a fair and equitable resolution and move forward with their lives. Shapiro Mediation can be your solution. Please contact us today for a complimentary, no obligation evaluation to see if divorce mediation is right for you. Call 310-707-1837 to schedule an appointment in one of our many locations.